exercised to accommodate this condition. Actuators available separately, see page G-22. Not available with P, R or S contact materials. Available actuators, see pages G-7 through G-13. 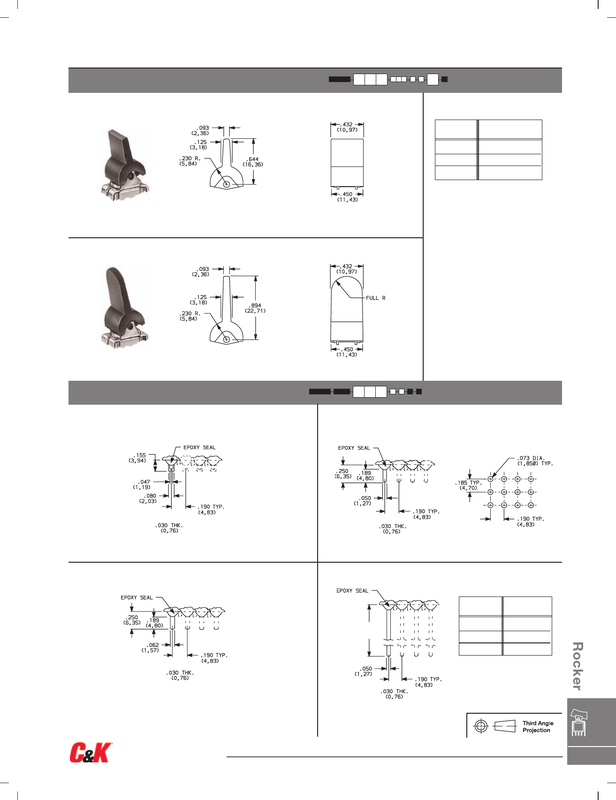 SPDT thru 4PDT NOTE: Available actuators, see pages G-7 through G-13.